Expand Your Horizons: The American International Club of Geneva is a community of English-speaking people living in the Geneva area, connected by a common language and enriched by diverse backgrounds and interests. Originating 60 years ago as an American club, the AIC has evolved into a rich multicultural organization with members representing over 50 countries. Activities range from high-profile speakers and professional seminars to sporting and cultural events and community service. The organization continues to welcome members of all nationalities. All you need is a desire to expand your horizons – to connect with others, to learn and to have fun. Whether you are new to the area or a lifetime local, you will find connections at the AIC. Meet new friends and network. Explore new ideas and embrace familiar traditions. Strengthen your backhand, groove your swing, participate in charity events. Whatever your interests, the AIC is for you. Join their community today! You don’t have to be an American to join the American International Women’s Club of Geneva! The AIWC is a non-profit club offering support and friendship to English-speaking women of ALL NATIONALITIES residing in the Geneva area. - A home away from home. - An opportunity to make new friends. - A smooth integration into the Geneva environment. - A chance to participate in more than 25 regular activities and other events. - A way to participate in community service. Annual membership fees: Current membership fees are Fr. 250.- per year, with a small reduction for retirees. A one time only registration fee of Fr. 50.- is charged to new members. The British-Swiss Chamber of Commerce (BSCC) was founded in 1920 as an independent not-for-profit organisation dedicated to supporting its 700-plus Members and promoting business relations between Switzerland, Liechtenstein and the UK. The BSCC provides a professional environment for business people who wish to become a part of the British-Swiss business community. By offering relevant networking opportunities and encouraging dialogue between members, parliamentarians and the broader business world, the BSCC follows and influences key developments affecting member’s interests. The BSCC aims to be recognised as the Voice of British-Swiss Business and as an organisation that puts the needs and interests of its members at the core of everything it does. Brits in Business is a dynamic networking group where individuals help each other to generate business opportunities and offer advice and assistance on how to set up or develop new enterprises. It focuses on the British entrepreneur, but is open to all British people and Anglophones in business. There is a strong element of networking rather than formal business. Brits in Business was created in 2005 by the British Consulate in Geneva and a group of British entrepreneurs who felt they lacked a forum to learn from other entrepreneurs, to share business ideas and to make new contacts. Events include elevator speeches and guest speakers who are invited to share their experiences in an informal setting at a venue in Geneva. These take place during the early evening and are publicised on the Brits in Business website and by e-mail. To actively connect the British entrepreneurial community through social and business events and allow members to network in an informal and relaxed environment. There is no annual membership fee. Instead a small fee is charged to cover the cost of hosting each event. Any profits made from events are donated to local charities. 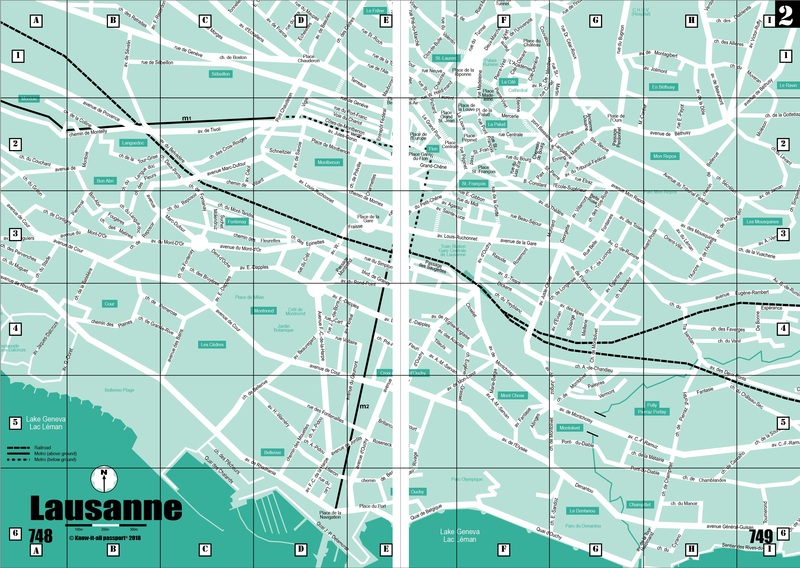 Meetings are held once a month, generally in the evenings, in a location between Geneva and Lausanne, with a variety of speakers, workshops and events. It's a club that has a lot to offer on many levels - the chance to meet interesting women in different professions, networking, support and personal development, as well as the resources of a national and international organisation. Executives International – a non-profit group - provides professionals from the Lake Geneva region - and beyond with opportunities for business discussion and interaction via its regular monthly events. Meetings take the form of Forum Dinners featuring topical presentations, Panel Discussions addressed by international market leaders, Networking Cocktails, as well as some social gatherings – all providing stimulating venues for business and social networking. A friendly atmosphere reigns at all events, which provide a wonderful platform for meeting people. FIGT (Families in Global Transition) has, for over ten years, led the worldwide community in empowering international employees, their families and those who serve them in global transition. FIGT is the premier advocate and educational resource for families, organizations and service providers. FIGT builds its global community by bringing together corporate, international organizations, diplomatic, academic, military, missionary and NGO sectors to share and develop leading edge research and concepts that address international relocation issues. ■ Conferences and panel discussions on topics such as immigration, cultural diversity, vocational training, sustainable development, etc. ■ HR workshops on topics such as vocational training, employer contribution to childcare costs, etc. The IWC is a social non-profit organization run by member volunteers. 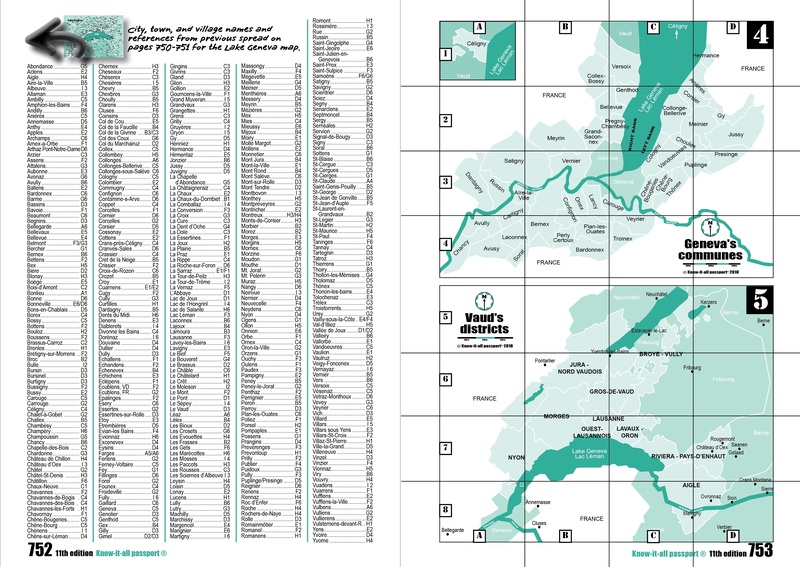 Year-round daytime and evening events and activities are offered for English-speaking women of all nationalities and ages residing in the canton of Vaud and beyond. Membership spans more than 30 different countries and activities range from kids groups, hiking, skiing, tennis, languages, cooking, reading, bridge, and much more. Check website for events. Annual membership fees: See website. Friends – InterNations is a social media platform. It aims to introduce people from different cultures to each other, so they can begin making the most of their lives as expats. Networking – A large portion of their member base is constructed from business professionals, leaders in their field, who are always on the lookout for potential business contacts and prospects. Events – One of the many reasons to join the Swiss expat community, events are the embodiment of the company’s philosophy of bringing the online experience offline. They can range from large parties at exclusive clubs to small and private nights at the opera. Activity Groups – Activity Groups are like small, private clubs and are one of the best ways to explore your new home, meet other expats, and even locals. Guide – The Expat Guide provides all you need to know about life in a host of different countries. A great resource for those still in the planning stages, you can find out everything you need to know from national economies to visa processes, before settling on the country of your desire. For those already abroad, the Expat Guide is also a great tool for researching information such as social security regulations or good neighborhoods to move into. 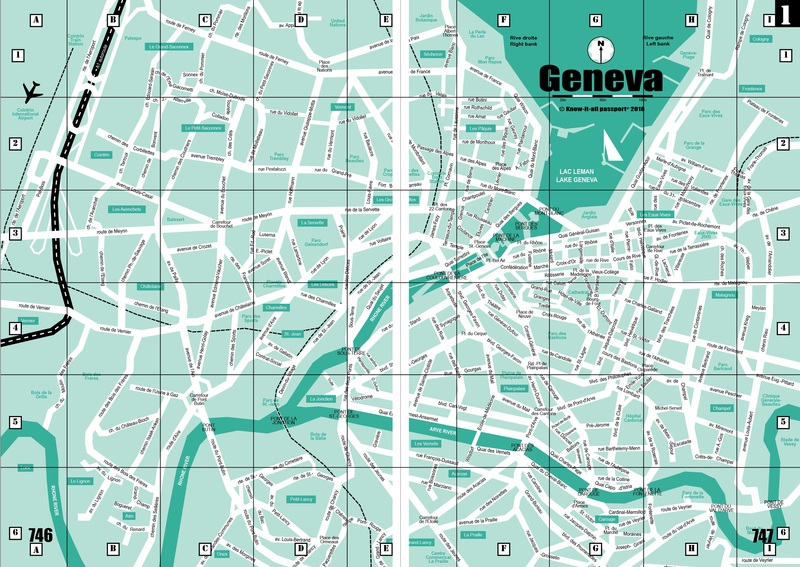 Forum – Here, you can take advantage of the experience of other expats and find answers to some of the more particular questions of life abroad, such as ‘where can I buy a cheap bike in Geneva?”. The forum also has lively jobs and housing sections for those on the hunt. Léman Events Sàrl organises events and seminars to connect people and businesses. Léman Events is also the producer of the Léman Expat Fair, www.LemanExpatFair.ch, an informative day for internationals in the canton of Vaud and beyond. In 2011, for the first time, an International Career Fair (a collaboration with the CVCI/International Link) will be added to the existing Léman Expat Fair,. Mark your calendar for Sunday November 6 Beaulieu Lausanne. OWIT Lake Geneva (based in Geneva and Lausanne, Switzerland) connects professionals across industries, providing networking, development, and social opportunities. 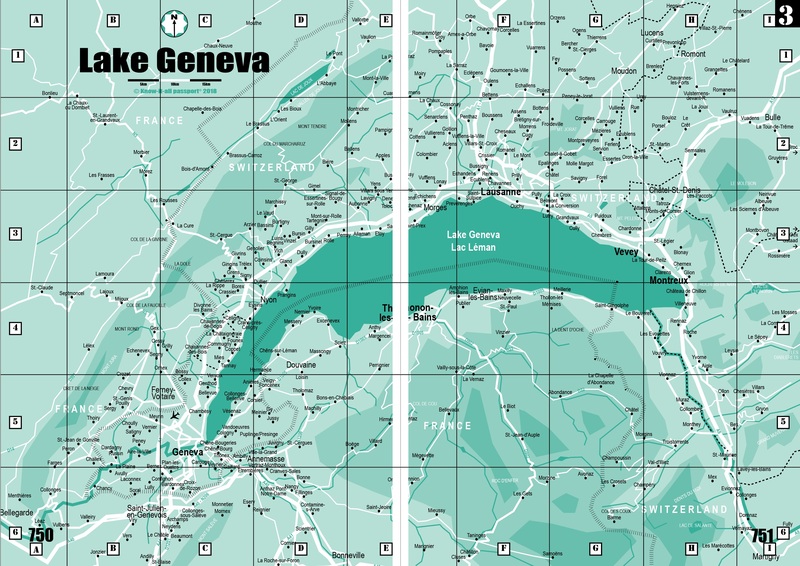 Drawing from public, private, non-governmental organization (NGO) and inter-governmental organization (IGO) sectors, OWIT Lake Geneva’s members represent a diverse spectrum of cultures and industries. Their members benefit from a world-wide network of like-minded women and men interested in expanding their professional networks, sharing ideas and best practices, and continuing their education. OWIT Lake Geneva is a non-profit organization and chapter of the Organization of Women in International Trade (OWIT), which has approxiamately 3,000 members in 30 chapters throughout the world. If you're new to the region and are looking to make a few new friends, the Le Café Vivant maybe what you're looking for! Le Café Vivant is a bilingual, professional organization set up to help newcomers, expat employees and their spouse partners integrate socially and culturally within French Switzerland. The prinicipal aim of the organization is to promote communication and understanding between local and international societies, with the emphasis being on fun and humor. 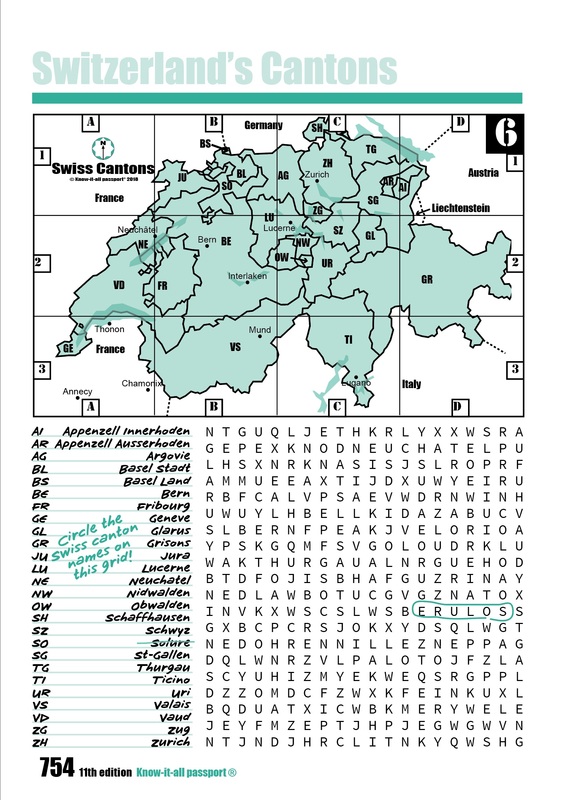 A range of informative activities are offered to help newcomers learn about Switzerland and its people. The Fun French Language Programs©, which include Play Français, Sing Français, Cook Français and Dance Français, provide an immediate immersion into local language and culture by stimulating all your senses through action, movement, fun, and lively experiences. Various "Link & Network" events are also organized throughout the year to help newcomers make contact with locals.